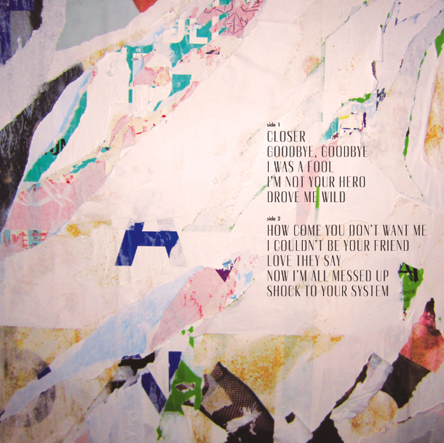 Today we get to share the album cover and track listing for our upcoming album, Heartthrob with you! We’re so excited about it. The cover artwork is an installation created and photographed by Emy Storey, featuring original source photographs by Lindsey Byrnes. The original idea was to have us standing in front of torn posters and images of ourselves. There have been a lot of different creative iterations of the idea and I just love how this turned out. Still playful but also classic. 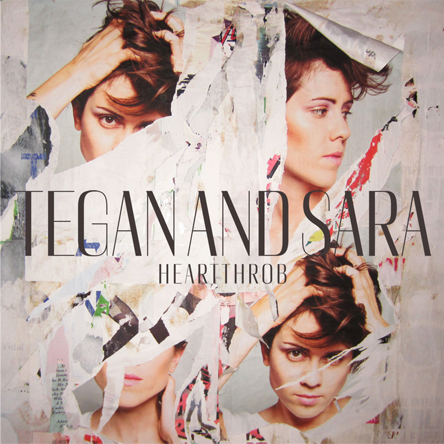 You’ll be able to pre-order Heartthrob starting next Tuesday Nov 20th on iTunes! There will be the 10 song album, as well as a deluxe version that includes 2 bonus songs, Guilty As Charged and I Run Empty, and the video for Closer! We are also working on some super special pre-order bundles for you as well that you’ll be able to buy right from our store. Some of these bundles will also include the bonus tracks, as well as some new items you have never seen from us before! More info on this will be coming soon! There is also a slight change for the European release date, it will be a week earlier than we initially announced, it’s now to be released on February 11! Thank you to all of you who have been so positive and receptive to the songs you have heard so far from Heartthrob, we really can’t wait for you to hear it all!